August so far has been a busy month for the Elastos Foundation and Wednesday was no different, with the emerging blockchain project sharing back-to-back announcements. The first concerned the unveiling of the Elastos TV Box, whilst the second detailed the Foundation’s inaugural Elastos Ecosystem Collaboration Project Airdrop of Bit.Game (BGX). Elastos’ dedicated news site firstly shared a post detailing the successful reveal of the team’s co-produced Elastos TV Box – an Android IPTV box. This unveiling took place at the booth (depicted below) that Elastos hired out as part of the past weekend’s top-tier tech exhibition, ChinaJoy 2018. Differentiating the Elastos TV Box is the fact it is integrated with Elastos Carrier, meaning that the TV – which was manufactured by strategic partner of Elastos, Shanghai Shijiu TV – can establish peer-to-peer (P2P) connections with other TV boxes and devices globally. Such a feature not only reduces development and operation costs for manufacturers, but also protects the privacy of the end user. How so? Because the Elastos Carrier P2P network platform bypasses the need to go through a central server. Wednesday also saw the Elastos Foundation announce that BIT.GAME had been selected as the inaugural Elastos Ecosystem Collaboration Project Airdrop. The Singapore-based BIT.GAME – which is governed by the BIT.GAME Foundation – represents the world’s first digital asset exchange built for blockchain games. For eligible ELA holders, the airdrop – totalling 160,000,000 BGX – will take place on August 21st. 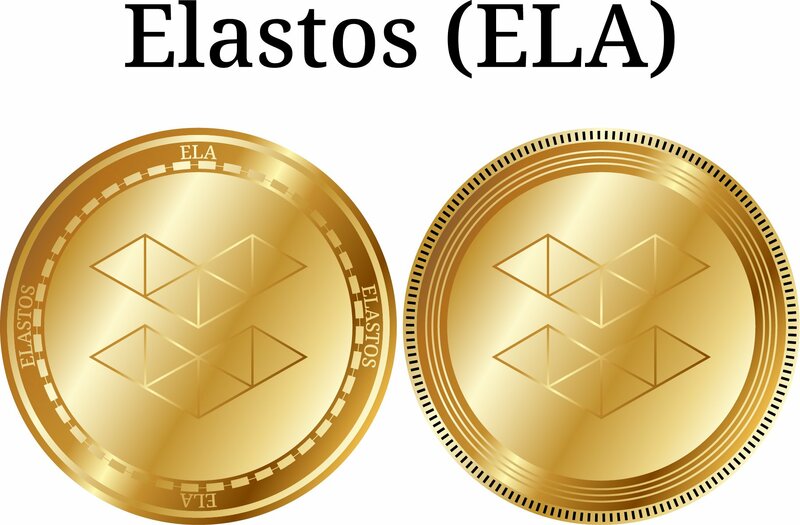 ELA holders wanting to find out more about how to participate in the BGX airdrop can refer to the specifications outlined in Elastos’ announcement. These instructions will tell you all you need to know about the registration deadline, submitting your ERC20 address, and which crypto exchanges have confirmed airdrop support. Although the absolute number of BGX being airdropped appears large, the Elastos Foundation highlighted that it merely represents 1.6 percent of the total BGX supply. Whilst they were actually issued 2 percent by BIT.GAME, the Elastos Foundation has opted to retain the “other” 40,000,000 BGX indefinitely.